3D smart sensors get smarter! LMI Technologies has introduced the firmware 4.2 update for the entire range of Gocator displacement, profile, and snapshot 3D smart sensors, in order to further enhance the ease, efficiency and productivity of the 3D inspection process. New features include part matching, a profile mode, emulator and a suite of 2D measurement tools. The new geometric part location technology provides flexible and robust contour-based 2D pattern matching to locate parts and features regardless of their scale or orientation, for applications where parts to be measured arrive at the camera in random orientations (for example on a production line). A master part is simply registered as a golden template and parts arriving in any orientation are automatically re-aligned then inspected, resulting in significantly increased measurement accuracy, product quality and productivity. This avoids the need for either mechanical realignment or the use of additional specialised image processing on an external PC. It can also be used to differentiate highly similar parts or match one of many part models. The new Profile Mode extends the capability of the Gocator point sensor to generate and inspect profiles of scanned parts in the same way a line profile sensor is able to build a 2D image. This provides a cost-effective alternative to the typical displacement sensor that requires heavy network bandwidth and a PC or external controller to operate. Profile Mode builds 3D part profiles by intelligently combining high speed range data into a profile of the scanned part with flexible part detection logic that supports a range of acquisition methods such as fixed length of movement, digital input control status and height thresholding. Users can also access profile tools used on the Gocator 2 line profile series for measuring dimensions and inspecting features such as groove, gap, flush and strips. This gives greatly increased control over the inspection process and a significant reduction in system complexity and setup cost. The new Gocator emulator function in firmware 4.2 allows a standalone or dual-sensor Gocator system to be simulated on a PC. 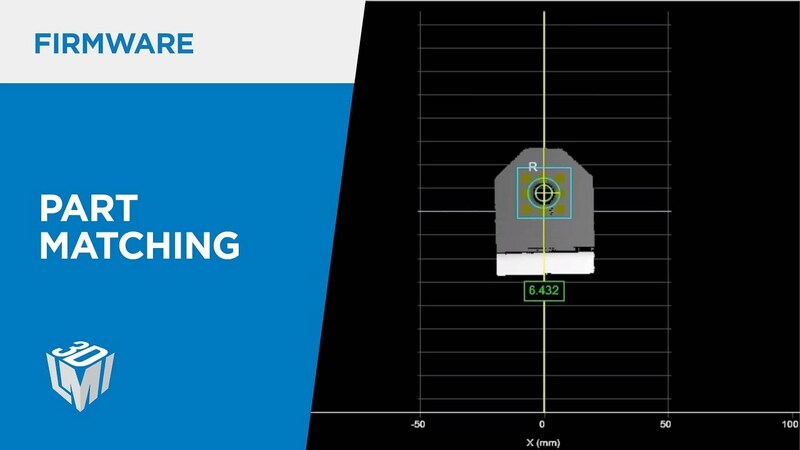 The browser-based emulator makes it easy and intuitive to replay recorded files and fine-tune scan measurements to optimise measurement settings for use in an actual sensor. Firmware 4.2 users can also interface with LMI’s PC based Gocator SDK with new 2D software tools included, as well as aquire directly into the point and click Sherlock machine vision environment or CVB software development kit. This allows 2D data generated within Gocator or from an additional 2D camera to be used for 2D inspection in tandem with Gocator’s rich 3D point clouds to provide a more sophisticated and comprehensive inspection capability. Learn more about how the new Part Matching feature automatically realigns and inspects arbitrarily oriented parts. 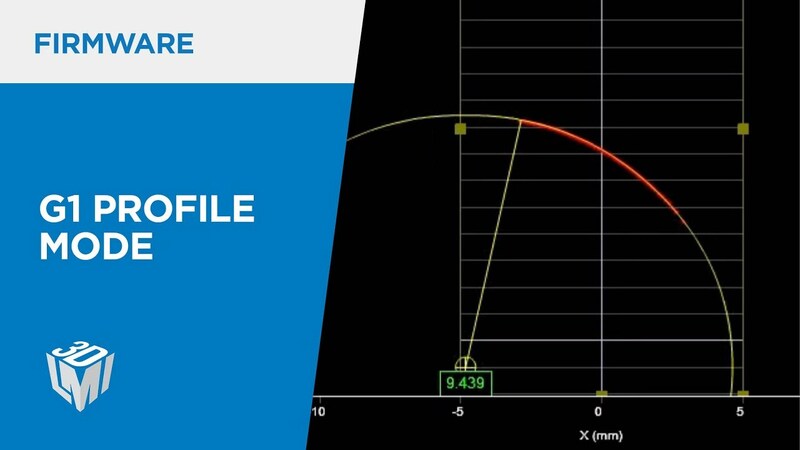 Learn how Profile Mode allows you to generate part profiles using a Gocator single point sensor.